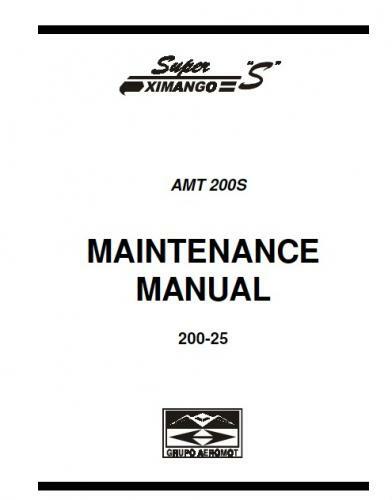 Collection of various files related to the flying and maintenance of touring motor gliders. 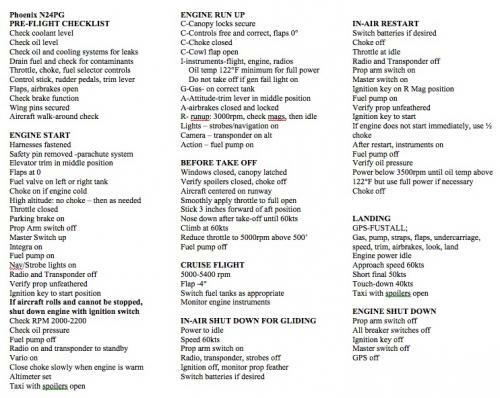 Compendium of files organized by specific touring motor glider model. Collection of files related to aviation knowledge. 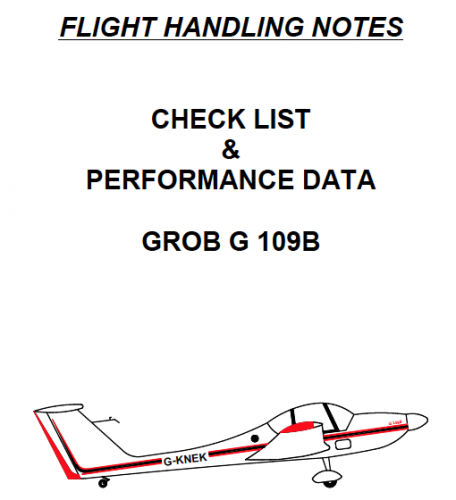 Collection of FAA documents that may be of particular interest to operators of touring motor gliders. 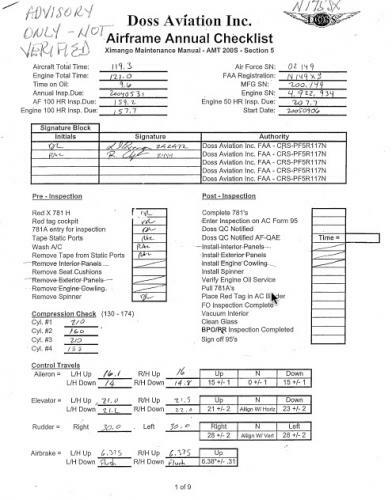 Collection of files that are pilot reports from test flights, flights, or treks. Collection of files related to aviation safety. Collection of files that could be spreadsheets, computer files, or programs that members want to share. 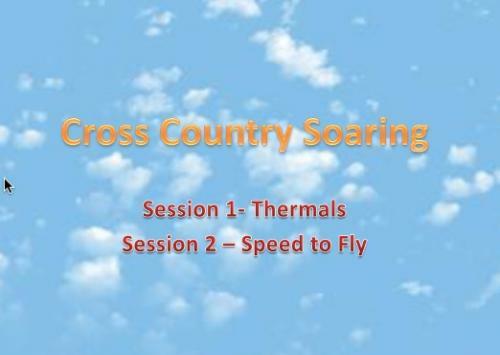 Collection of resources related to soaring collected and curated by the members of the TMGA. 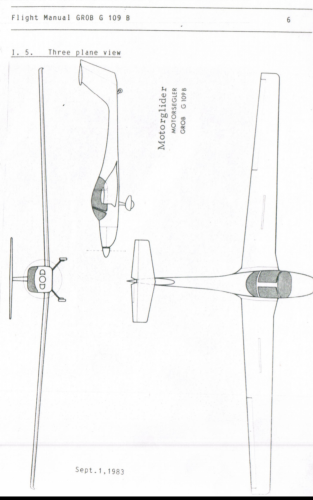 Collection of files related to the training in touring motor gliders.